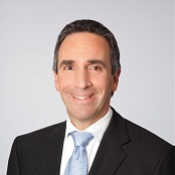 Andrew Abramowitz is a corporate and securities transactional attorney. 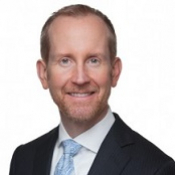 His practices include entity formation, private placements, and public offerings of securities (familiarity with Title II and Title III). 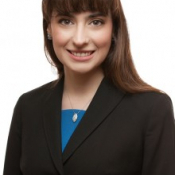 Arina Shulga is a corporate and securities attorney with significant experience in startup law, securities offerings and SEC reporting obligations. 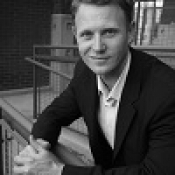 Like the other innovative securities programs, the Firm has taken a leadership role in the emerging crowdfunding industry, which was signed into law by President Obama on April 5, 2012. 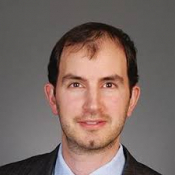 Bernard Devieux is a member of the crowdfunding practice at Flaster Greenberg, but has a broad background in corporate legal counsel. 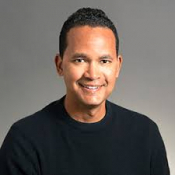 Caine Moss' core focus is technology and start-ups. 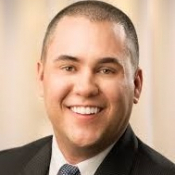 Based in Silicon Valley, he has emmense experience working with software, telecommunications and financial services companies through all stages of growth. 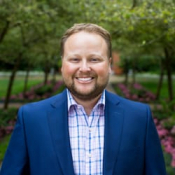 Joe Rockett has vast experience in counseling general business, venture capital, and a number of other business related fields. He has held mutiple seminars in the realm of general business counsel. 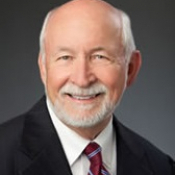 Doug Bend and his group focuses on small business, startups, and entrepreneurs with services including funding, intellectual property, and general counsel. 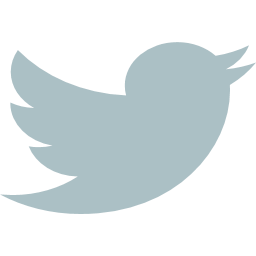 Mr. Ross represents private companies (at all stages), including those exploring blockchain/cryptocurrency opportunities, as well as angel investors and investment funds. 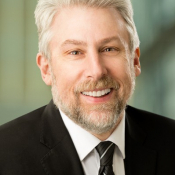 Gene and his partners provide securities offering documents and advice for seeking to do Regulation D Rule 506 Offerings, Crowdfunding Offerings, Regulation A Offerings, and Public Offerings. 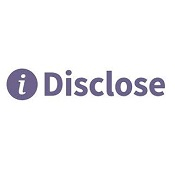 iDisclose helps issuers complete the Form C as well as other important disclosure and regulatory documents in simple and cost effective manner. 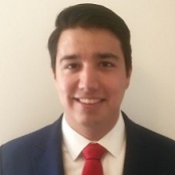 Mr. Celis-Aguirre is interested in corporate and transactional law, especially all stages and aspects of a startups lifecycle. 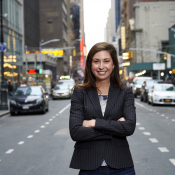 Since 2009, Marty has been active in advising clients in the crowdfunding and peer-to-peer lending space, with a particular focus on the JOBS Act, Regulation D offerings, intrastate offerings and Regulation A.
Jillian Sidoti is one of the country’s leading experts on Regulation A+. 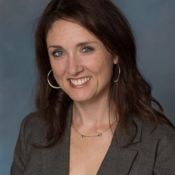 Since the JOBS Act, Jillian has assisted multiple companies and entrepreneurs realize their fundraising goals through Crowdfunding, 506©, and Regulation A.
Joel represents clients in a variety of capital raising transactions and has advised crowdfunding platforms on JOBS Act compliance. 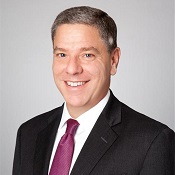 John Buckman heads U.S. Law Group's New York office. 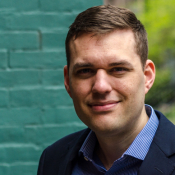 His practice focuses on Corporate, Finance and Startup matters. Karl advises entrepreneurs, companies and investors ranging from small startups and individual investors to national and multinational companies and large investment funds. 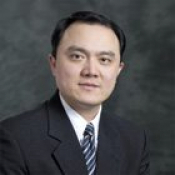 Mr. Sun has more than 10 years experience representing clients in a variety of aspects of corporate and securities law, with a particular focus on public and private equity finance, securities compliance and mergers and acquisitions. 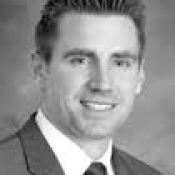 Mr. Lehnhof's list of representative clients and transactions include small tech companies as well large energy and industrial clients. 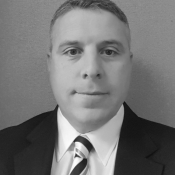 Leon Johnson has extensive experience in coporate fundraising and acquisitions. Mr Bevilacqua counseled companies of every size ranging from entrepreneurs with just an idea to established companies trading on the NYSE or NASDAQ. 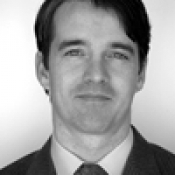 Mark Carman is a corporate transaction lawyer. 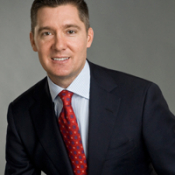 He advises clients on mergers and acquisitions; private equity and venture capital transactions. 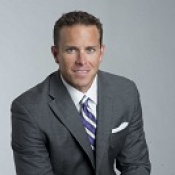 Markley Roderick concentrates his practice on representing entrepreneurs and their businesses. 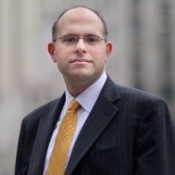 He is leading Flaster Greenberg's Crowdfunding Practice. 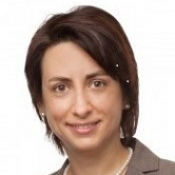 Ms. Nistico primarily advises clients with respect to transactional, corporate governance and compliance matters. 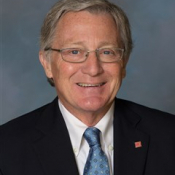 Mr. Levites has broad experience representing public and private companies in various aspects of US securities law including alternative public offerings, registered offerings and private placements, and broker-dealer and investment adviser regulation. 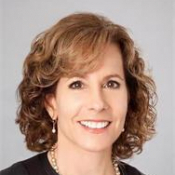 Robin Sosnow's core focus is on service issuers, platforms, and broker-dealres in the equity crowdfunind industry. She is also involved in servicing investors and entrepreneurs. 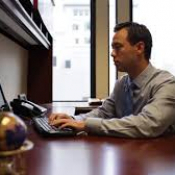 Royse Law is known for legal advising to companies of all sizes. 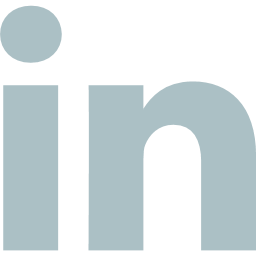 Being San Francisco based, they are primed to advise any start-ups looking for general counsel. 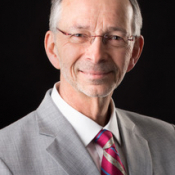 Mr. Wojcik has been counseling businesses and non-profits for over 15 years in all phases of their life cycles, across a range of related legal, business and organizational issues. 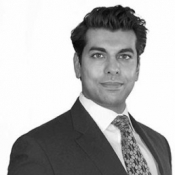 Usman Shaikh is the founder and managing attorney of U.S. Law Group. 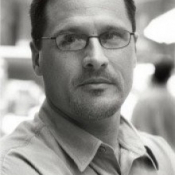 His practice focuses on Corporate, Entertainment and Intellectual Property. 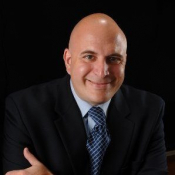 Yoel Kranz is a member of the crowdfunding department at Goodwin Procter. 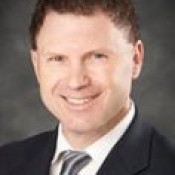 He has 18 years of experience in advising public and private companies. 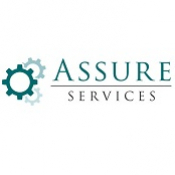 Assure is a consulting and fund administration firm providing fund managers and equity crowdfunding platforms with a complete back-office service. 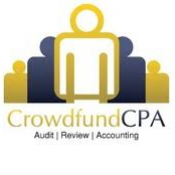 Crowdfund Audit & Review Experts: Providing audit and review services for Regulation A+ (JOBS Act Title IV), Regulation CF (JOBS Act Title III), small and mid-sized businesses, and start-ups. 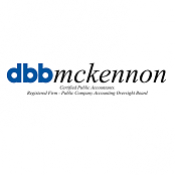 In addition to specializing in SEC audits and reporting, dbbmckennon is the leading PCAOB registered CPA firm in the U.S. for companies conducting equity crowdfunding under Regulation A+ and Regulation CF. 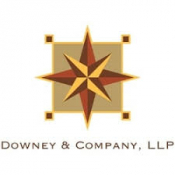 Downey & Company specializes in accounting, tax, and audit consulting services. 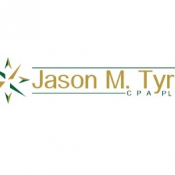 Jason M. Tyra, CPA, PLLC provides audit, review, and consulting services to small businesses, startups and entrepreneurs raising capital through unregistered offerings of securities under the JOBS Act, also known as equity crowdfunding. 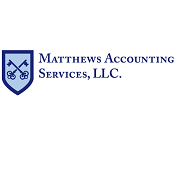 Matthew's Accounting Services, LLC is a non-CPA full service accounting, bookkeeping, payroll, personal income tax and business consulting firm located in Topeka, KS. 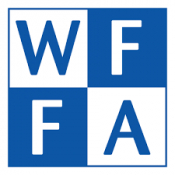 Since 1947, WFFA has been providing accounting, tax and advisory services to individuals and a wide variety of businesses within the New York metropolitan area. 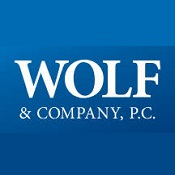 Wolf & Company is a leading regional CPA firm providing insightful financial accounting and audit services. We deliver assurance, tax, risk management and business consulting services throughout the northeast.